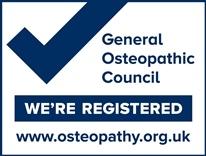 Chris gained his Masters degree in Osteopathy at the London School of Osteopathy. 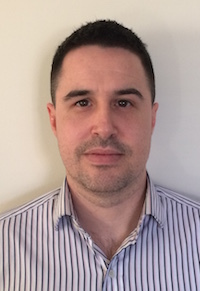 Since then he has trained in advanced spinal manipulations, Kinesiology taping, western medical acupuncture and has worked alongside a variety of healthcare practitioners including physiotherapists, podiatrists and chiropractors. 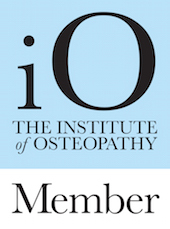 Chris has extensive experience of the treatment and management of many musculoskeletal conditions, using a structural and biomechanical approach, and has a particular interest in the treatment of headaches and neck pain. Chris has a great interest in dance and gymnastics and used to teach dance across a range of age groups. It was this that began his interest in the movements and possibilities of the human body and essentially lead to him training as an Osteopath.